Elongation at break: 200% min. Application: wet suits, waders, insulated can holders, sports gloves, mouse pads, pet collars, elbow and knee pads, orthopedic braces, tack gear. wet suits, waders, insulated can holders, sports gloves, mouse pads, pet collars, elbow and knee pads, orthopedic braces, tack gear. better wear-resistant and anti-aging function than NR, lower prices. 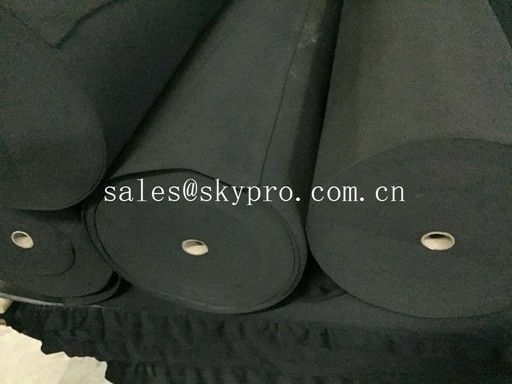 Black horse / cow rubber stable matting variable textures on top 3mm thick min. 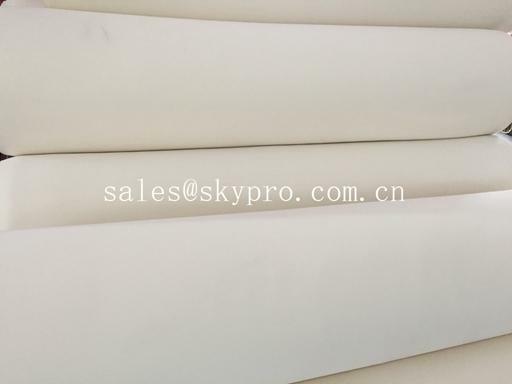 China Good Quality Rubber Sheet Roll Supplier. Copyright © 2015 - 2019 rubber-goods.com. All Rights Reserved.